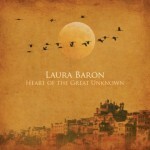 Heart of the Great Unknown is Laura Baron’s latest album. Soulful, ethnic, and renewing, this full length album is a must for every music lover who appreciates diversity. We asked Laura to describe her journey of creating the album and her thoughts of the outcome. and Raman featured on a gorgeous wooden flute solo. An all-star cast of artists add their unique sounds; including Chris Watling on sax, Eli Staples on piano, Jon Nazdin and David Jernigan on bass and Robbie Magruder and Allejandro (last name) on percussion. Sol Roots adds his bluesy guitar magic on my rendition ofFever. The record is due out in November. The first of several CD release concerts will take place on Nov. 16th at The Surge Church in MClean VA at 7:30pm. SAW has offered to sponsor the event and a percentage of proceeds will benefit Kidsave.org, a DC organization dedicated to helping children in need find families. 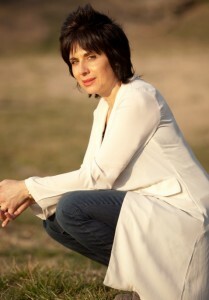 For more info visit: laurabaronmusic.com.